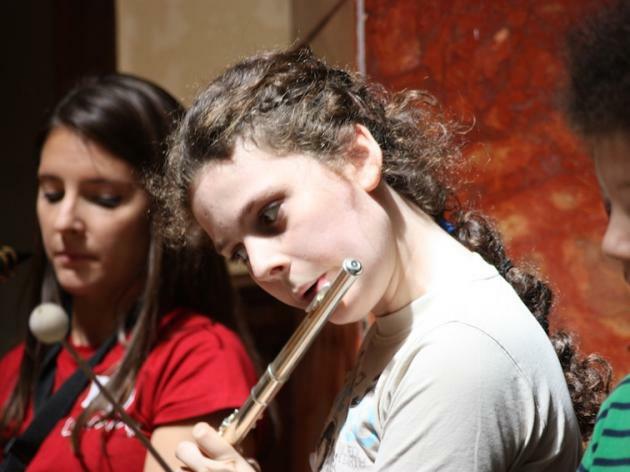 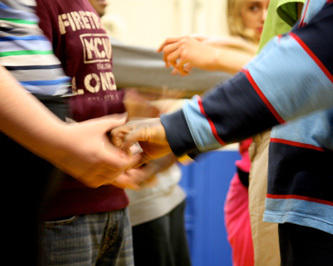 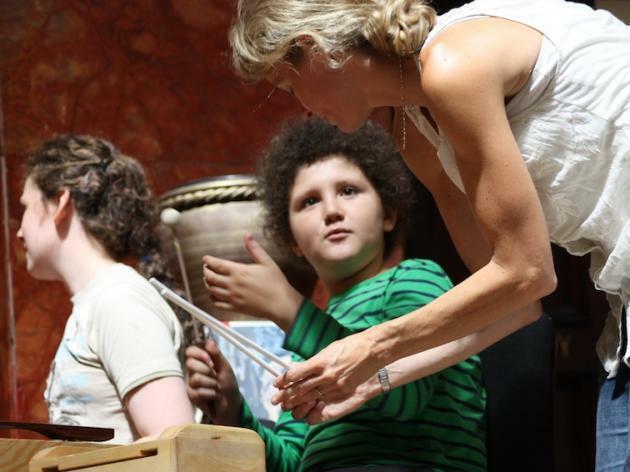 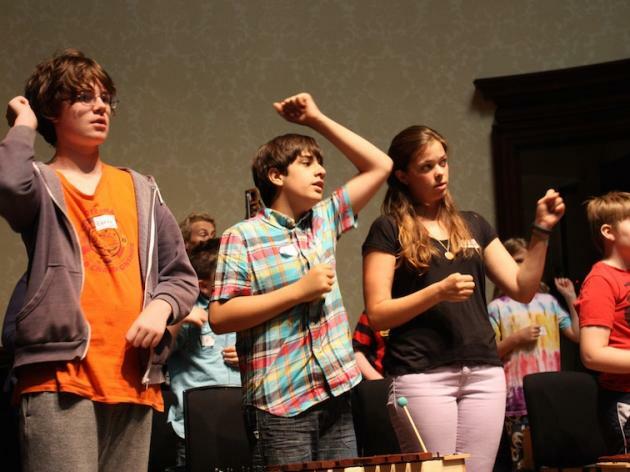 MUSICAL PORTRAITS, PRODUCED AND DEVISED BY TURTLE KEY ARTS, TAKES PLACE OVER A WEEK IN THE SUMMER HOLIDAYS AND IS FOR YOUNG PEOPLE AGED 10 TO 14 WITH HIGH FUNCTIONING AUTISM OR ASPERGER'S SYNDROME. 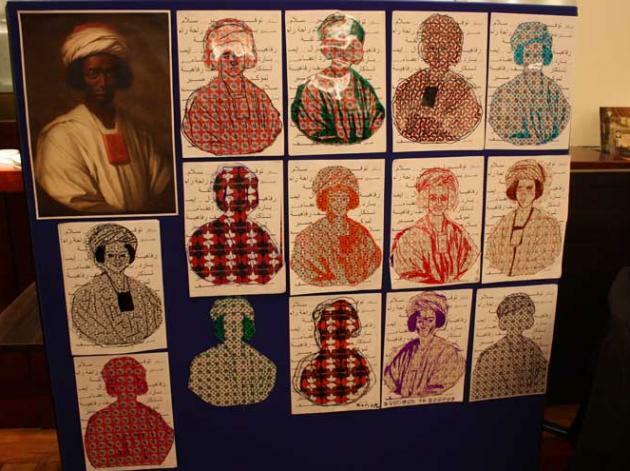 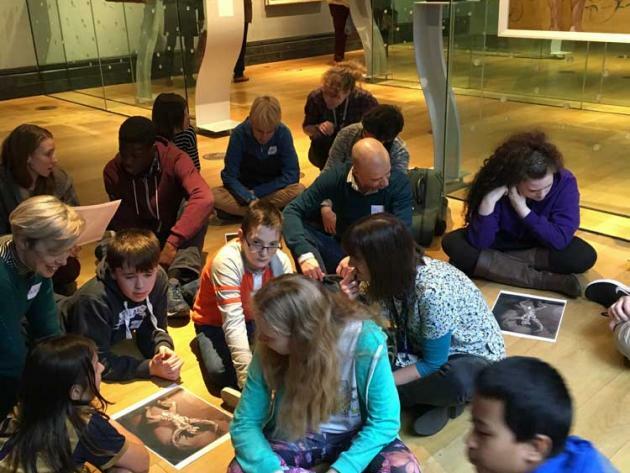 The participants are encouraged to use the portraits at the National Portrait Gallery as a stimulus to create their own music by an artist from the gallery, a professional composer and the Wigmore Hall musical ensemble "Ignite". 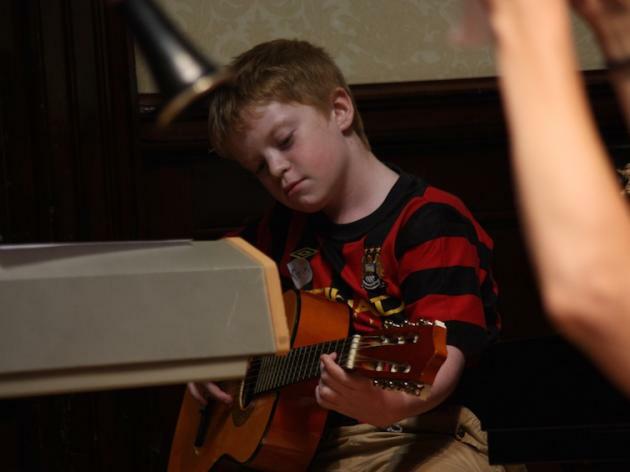 The week ends with a live performance for friends and family. 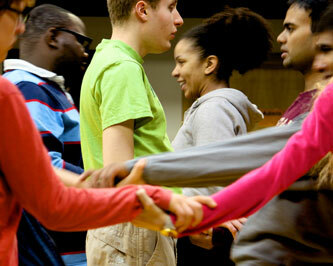 Free to all participants. 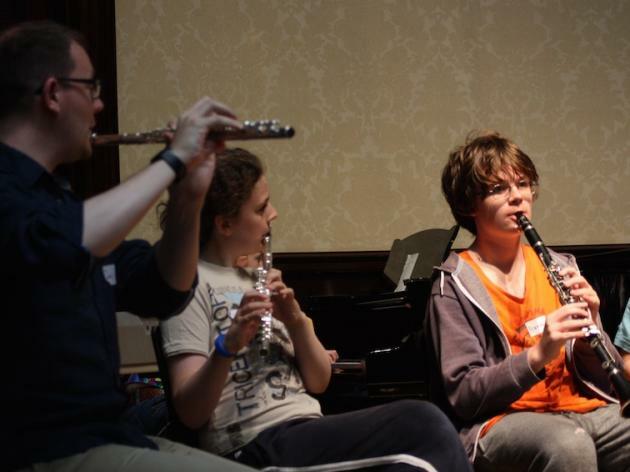 Musical Portraits Band is for previous participants of Musical Portraits to get together again and build on their confidence and develop the experience they've gained. 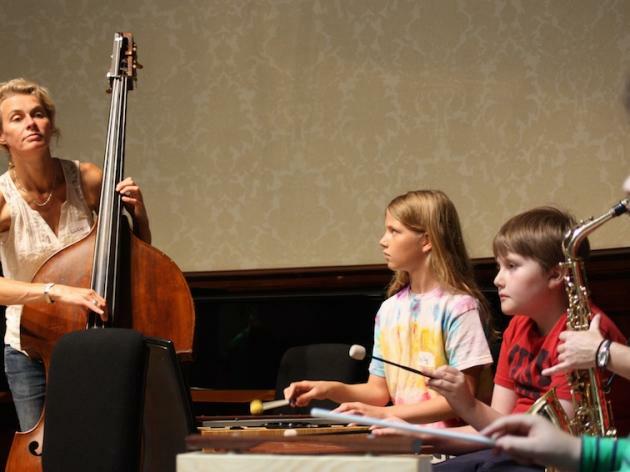 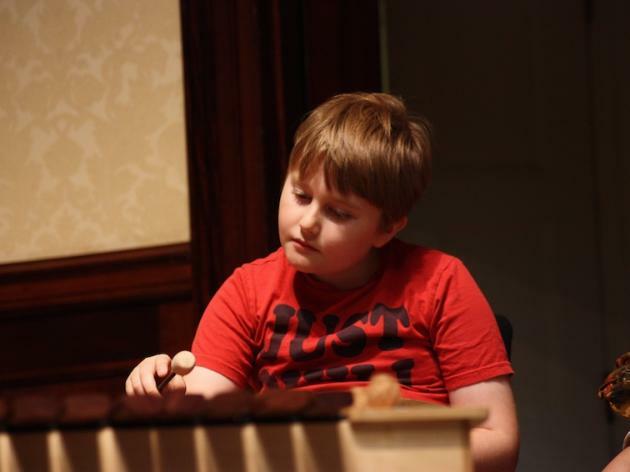 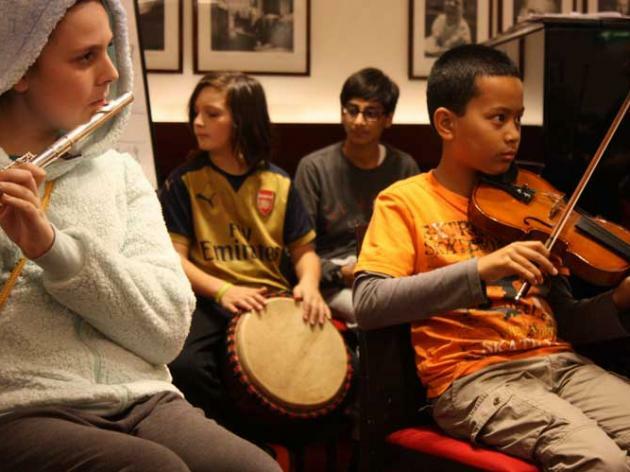 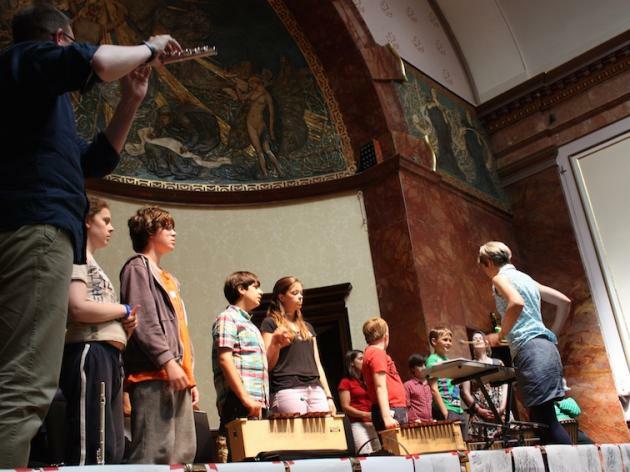 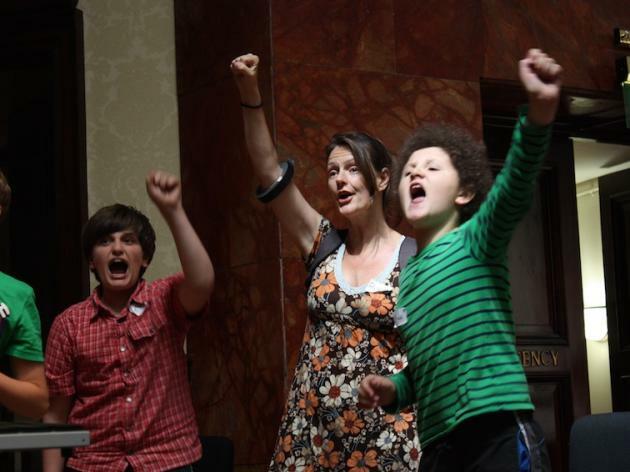 Free to all participants it is held at the National Portrait Gallery and Wigmore Hall over two days in the spring and autumn half terms. 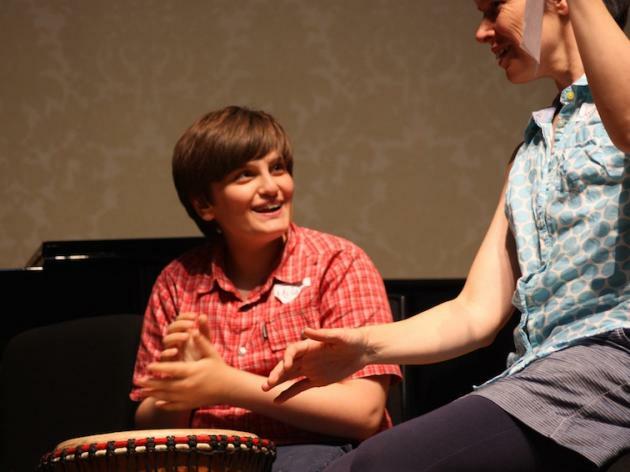 Musical Portraits is a National Portrait Gallery, Wigmore Hall and Turtle Key Arts partnership and has been held each year since 2010.